You don't have to own a farm to own alpacas! Shepherd Hills Alpacas is not an alpaca farm in the traditional sense. We are agistors. That is, we own alpacas but we board them at Flint Stone Farm Alpacas in Coopersburg, PA. We have the pleasure of enjoying and managing our small herd without the hard work of caring for the alpacas on a daily basis. 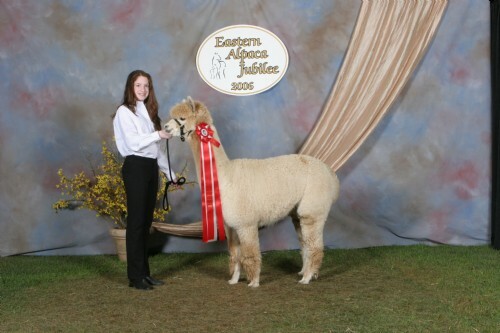 Our interest in alpacas started in 2004 when our daughters became part of the PACA patrol. 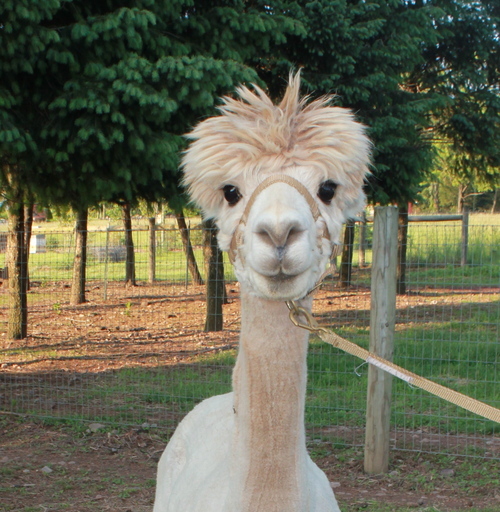 We found that purchasing an alpaca was a sound investment and a lot more interesting than putting money in the bank. Our goal is to fund our children's college education through the sale of our alpacas with the added benefit of exposing our children to this peaceful animal and the farming lifestyle. Desi had us with her topknot! 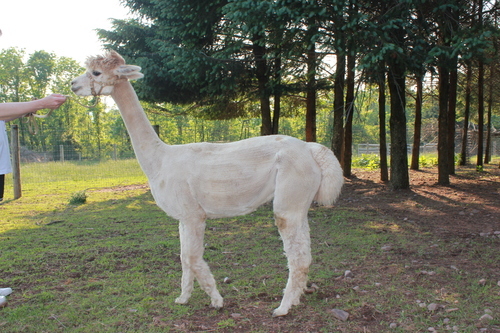 We fell in love with her looks and as naive, new alpaca shoppers we didn't do much research. We just trusted our instincts which turned out to be correct! Desiree has gone on to win 2nd place in the largest alpaca show on the East Coast and to produce award-winner (Blue Ribbon) crias! 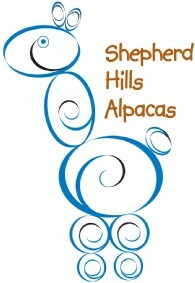 Shepherd Hills Alpacas is not an alpaca farm in the traditional sense. We are agistors. That is, we own alpacas but we board them at Flint Stone Farm in Coopersburg, PA. Our daughters were part of the PACA Patrol, a group of Girl Scouts who meet weekly to take care of, train and show alpacas. 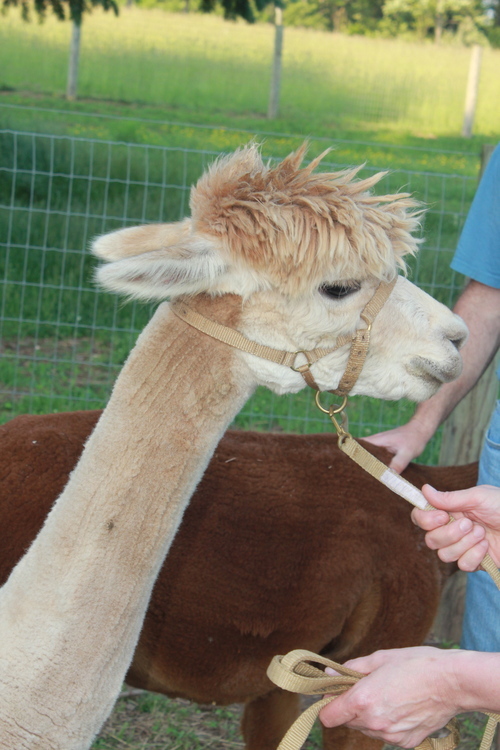 We would be happy to talk with you about our alpacas or about becoming an agistor!